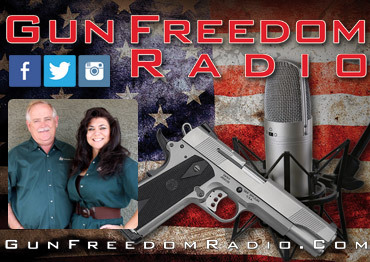 Calling all ladies: Have you been contemplating learning about firearms? If so, there’s no better time than now! 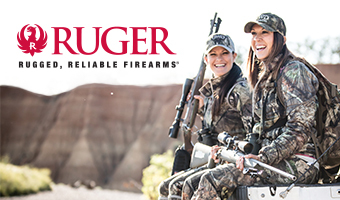 The number of women gun owners has been rising dramatically over the past decade, and continues to soar! 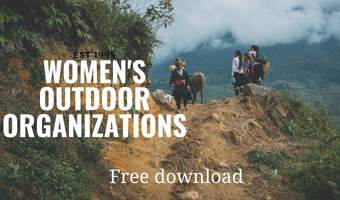 With organizations such as the National Shooting Sports Foundation (NSSF) and The Well Armed Woman (TWAW), women have the opportunity to learn everything from gun safety and basic nomenclature, to protecting and equipping themselves for personal defense. It’s your time to learn to shoot firearms. For me, it was common place growing up to have guns around to plink at targets and to use for hunting. In high school it was normal to see rifles or shotguns in the back window of our classmates’ trucks. 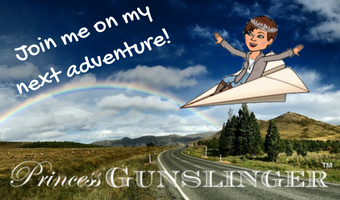 However, it wasn’t until I became an adult, specifically after I had children, that I decided that the best way to protect them would be to carry a gun with me at all times. Mary practices what she learned in her concealed carry class. The ways of the world are changing, we see it every day on the news. We can no longer bury our heads in the sand and pretend that evil doesn’t exist. But rather than hiding and being paranoid, women are choosing to take classes, gain confidence, and feel more empowered and ready to protect themselves and their families. 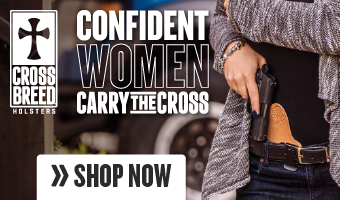 For women, it isn’t enough to simply know the “how-to’s” of guns, they need to feel confident in the ability to load, unload, and draw from a holster safely. Hands-on practice is important so that those skills become as easy as tying their shoes or putting on makeup. 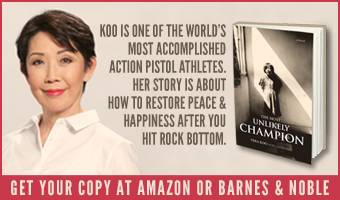 Equally important is the mental preparedness through self-defense scenarios and the laws that allow the use of a firearm for personal protection. Getting together with like-minded women is fun! Target shooting is more enjoyable with other people, whether that’s friends or family. By challenging each other to practice and improve, it’ll keep everyone moving forward! Instead of sitting on the couch watching mind-numbing “reality” shows, pack your family in the car and spend some quality time together. TWAW ladies after a shotgun class. 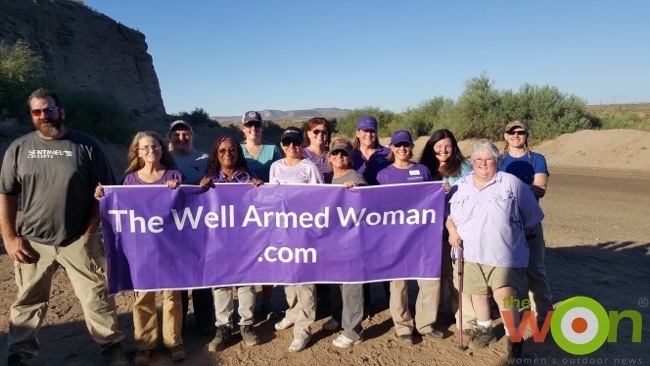 As a Leader for my local chapter of The Well Armed Woman, I see women coming out of all ages and from different walks of life to join with other ladies who enjoy firearms! 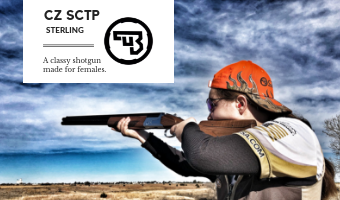 In a recent study by the National Shooting Sports Foundation, the number of women in the U.S. who practiced target shooting jumped 60 percent, from 3.3 million in 2001 to 5.4 million in 2013. 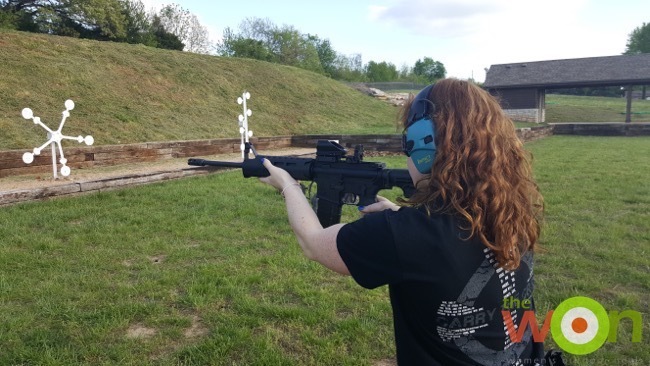 The NSSF also sponsors a First Shots program at various local ranges, in which newcomers (including many women) have the opportunity to take their first steps in firearms education during classroom and live-fire events. There’s something unique about shooting sports and women who enjoy it, at least from my experience. A supportive atmosphere is created, like a sisterhood, which makes asking questions and learning a group affair. We, as United States citizens, have the right to keep and bear arms. As a matter of fact, we’ve had that right since 1791 when the 2nd Amendment was added to the U.S. Constitution as a part of the Bill of Rights. The Declaration of Independence also states that we are endowed with certain unalienable rights such as “life” and “liberty.” At the time of America’s birth, when our Founding Father’s were writing the Constitution, they knew that there was a possibility of a corrupt government. They realized that it would not be wise to allow those in power to have the ability to disarm the citizens. 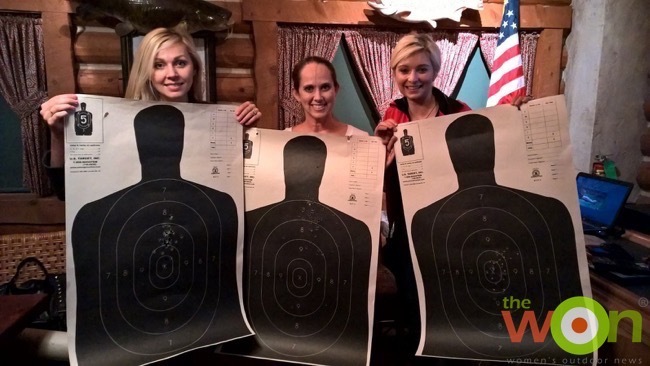 Three students show off their targets from a CCW class. Unfortunately, we see gun violence, not to mention other acts of hate that don’t include firearms, on a regular basis – not only here in America, but all over the world. It’s not a “gun issue”, it’s a “people issue.” Sadly, imposing more regulations and bans on guns won’t fix someone who intends to do evil. The only thing it will do is prevent innocent people from having the ability to protect themselves. 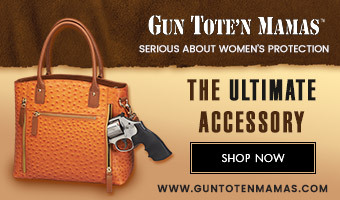 Because of the growing threat of “gun control”, more people are buying guns and ammo, including women. Competitive shooting and hunting were also reasons listed when women were asked why they chose to learn about guns. Although these weren’t listed in the top three, they’re equally important. They are another avenue to pursue, should you choose. Carlie tries out a new rifle. Thankfully, no matter what the reason, women have amazing opportunities to get involved and thrive! 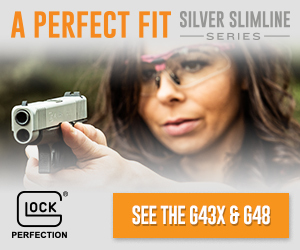 With the uptick of women taking firearms classes and getting concealed carry permits, companies in the gun industry are making more products specific to women and helping them equip themselves. 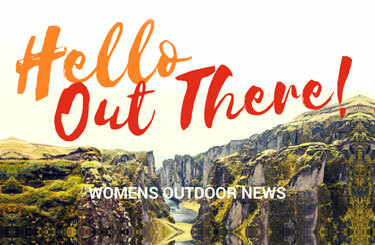 Women firearm instructors are also on the rise, which make it easier for ladies to feel comfortable and learn in a way that’s unique to them. 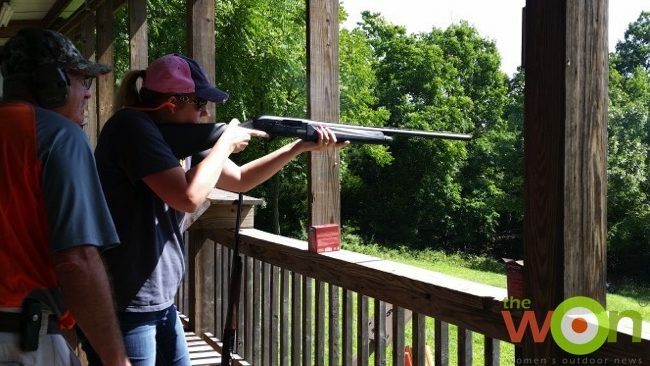 Author, Stacy, gets tips on shotgun shooting. If you’ve been on the fence, or the thought briefly crossed your mind, my advice would be to jump in! It’s a worthwhile experience, no matter what your reason! 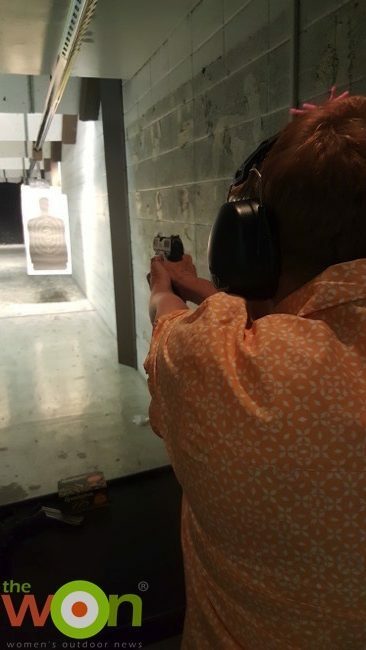 Did you recently learn to shoot firearms? 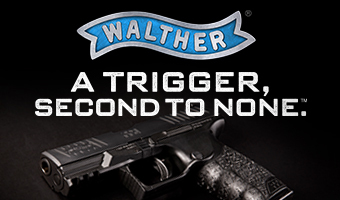 Check out our shooting tips at The WON. Why did you learn to shoot firearms? Let us know through our social media outlets.